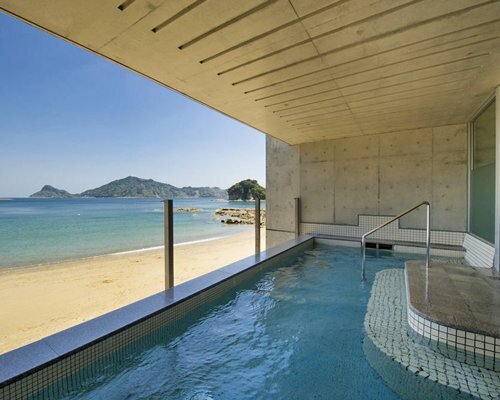 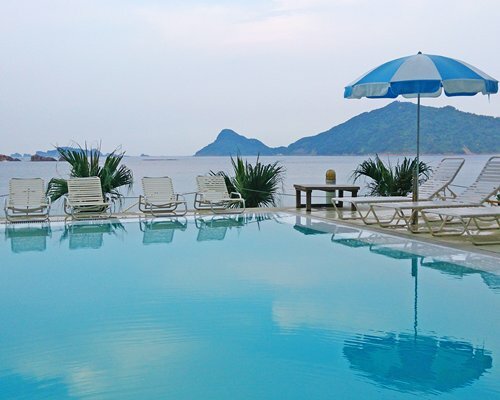 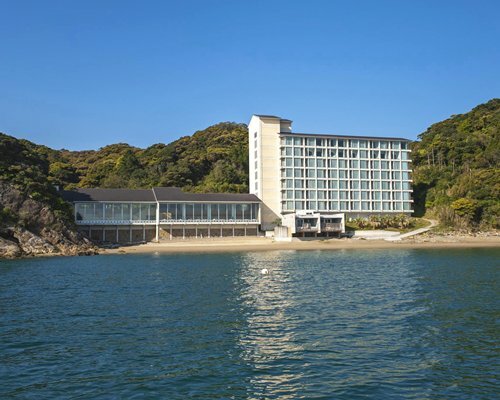 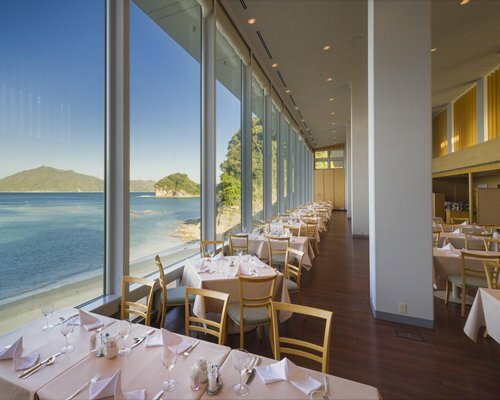 65 km from the center of Miyazaki-city, Nichinan Kaigan Nango Prince Hotel is located by the ocean in the national park.The hotel design itself was considered to be harmonized to the mountain and the sea scenery. 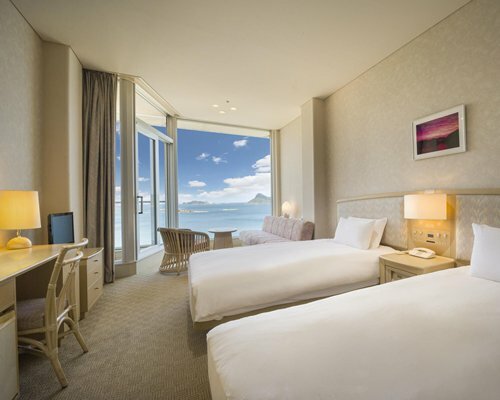 All rooms have ocean view to have you enjoy the beautiful ocean and islands in front of the hotel. 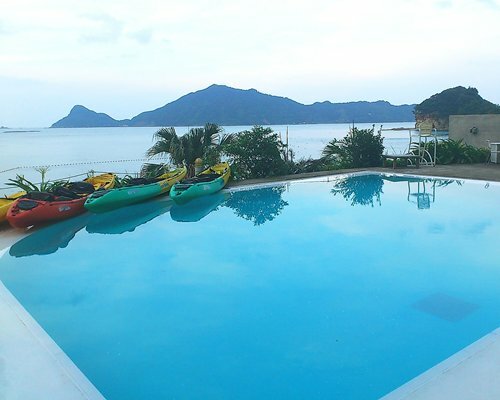 In summer time, you can enjoy scuba diving, kayaking and other marine sports. 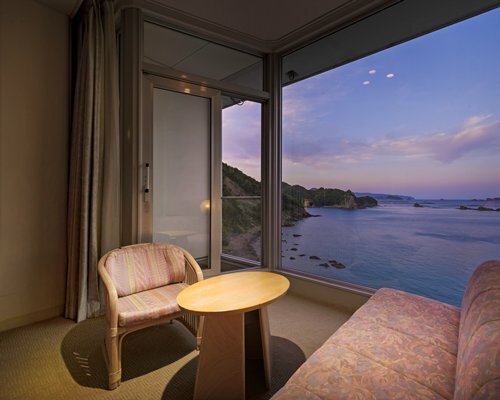 Guest stays in Twin Rooms which offer relaxing interior decor and a balcony with beautiful ocean views. 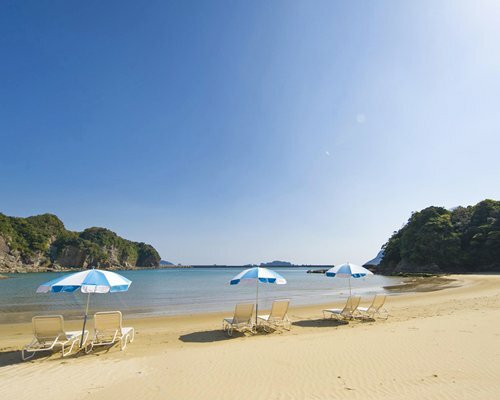 It is about 60Km from Miyazaki Airport via National Route 220 towards Nichinan (1 hour during normal hours).Take JR train from Miyazaki Airport Station to Minami-miyazaki Station (4 minutes). 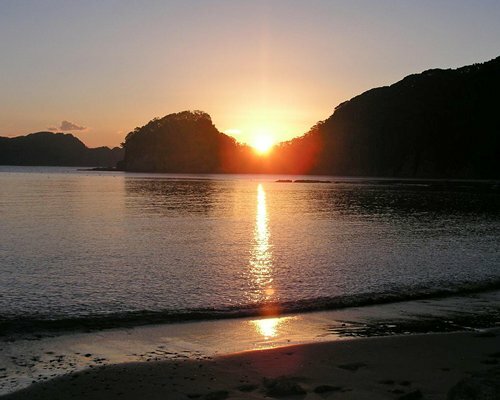 It takes 1 hour 13 minutes to Nango Station by rapid train on Nichinan Line. 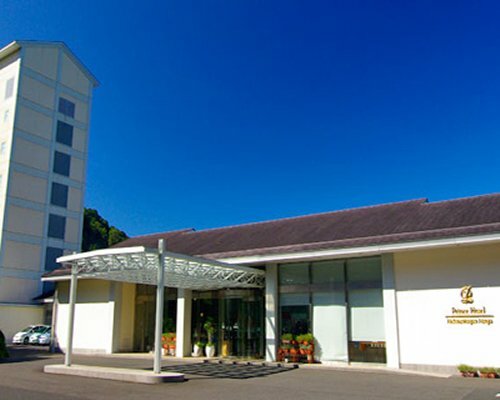 4 minutes from Nango Station by taxi.Or take bus from Miyazaki Airport for Aburatsu Eigyosho (1 hour 20 minutes), from Aburatsu Eigyosho to Jutaku Iriguchu bus stop on Ichiki Line, and it is 5 minutes walking from the bus stop or 20 mins by taxi.